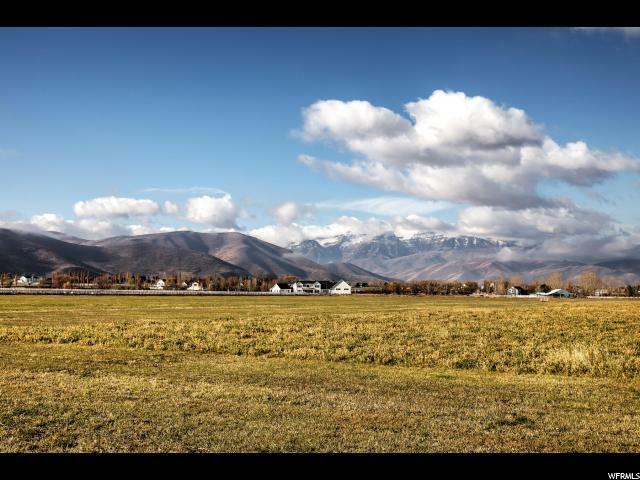 Reservations now being taken for Phase 1 of Christensen Farms located just East of Heber City Center! 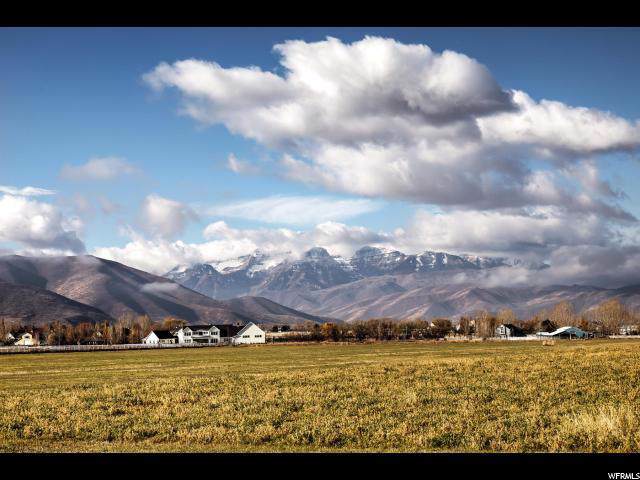 Professionally planned to give buyers privacy with room for kids to play and enjoy a country lifestyle with city amenities! 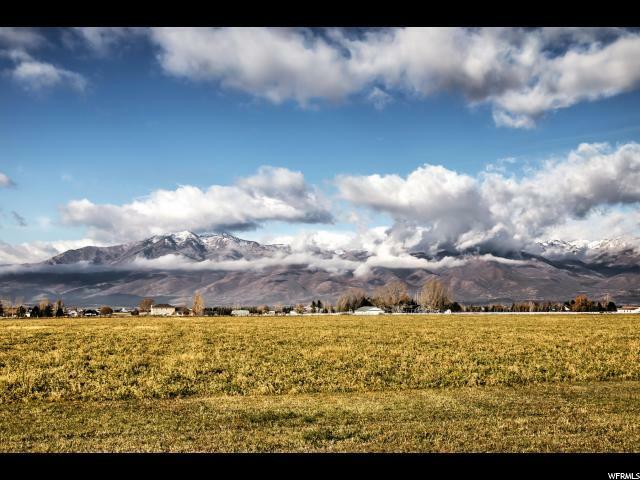 The neighborhood is designed to take advantage of the magnificent views of beautiful Heber Valley! 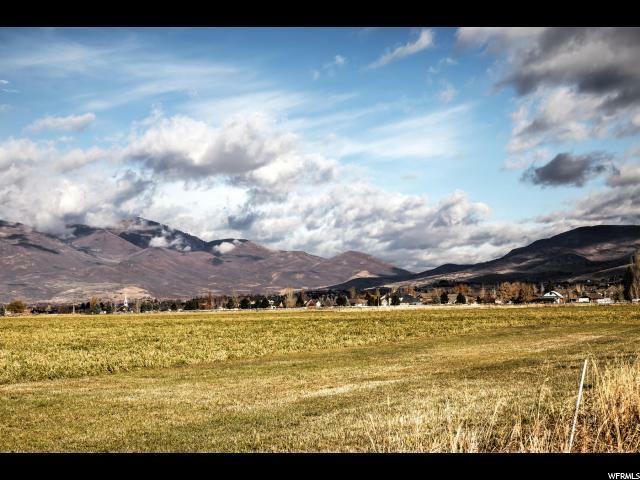 Recreational facilities are only minutes away with 108 holes of championship golf, World renowned Ski resorts within 20-30 minutes, water sports on Deer Creek Reservoir and Blue Ribbon fishing on the Provo River! There are miles and miles of biking and hiking trails away. This is truly a great place to live! Lots 1,2,3,4,8,9,22 &28 are currently reserved.